InTouch Machine Edition software has comprehensive features that make it easier for customers to integrate their information and automation systems. For example, it can directly replace a traditional proprietary panel-computer HMI while providing the functionality normally found in larger PC-based HMI systems; it offers more than 240 native communication protocols with connectivity to almost any control hardware; and its rich visualization, scripting, security, alarming, trending and recipe management functionality empowers plant operators to make better business decisions using real-time data. Light weight, right price for the right features and integrated to the Wonderware System platform and Wonderware historian, ITME leaps and bounds above any proprietary HMI. 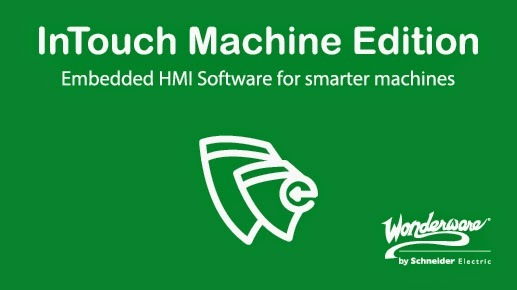 If you would like to learn more about the next evolution of machine-based HMI solutions from the World’s HMI vendor, join us to learn about the InTouch Machine Edition interface to the Wonderware portfolio.